High quality with good performance. Metal ducts making machine can produce all kinds of metal ducts such as inner diameter of 30mm, 40mm, 50mm, 40mm, 80mm, 90mm, 110mm to 140mm. 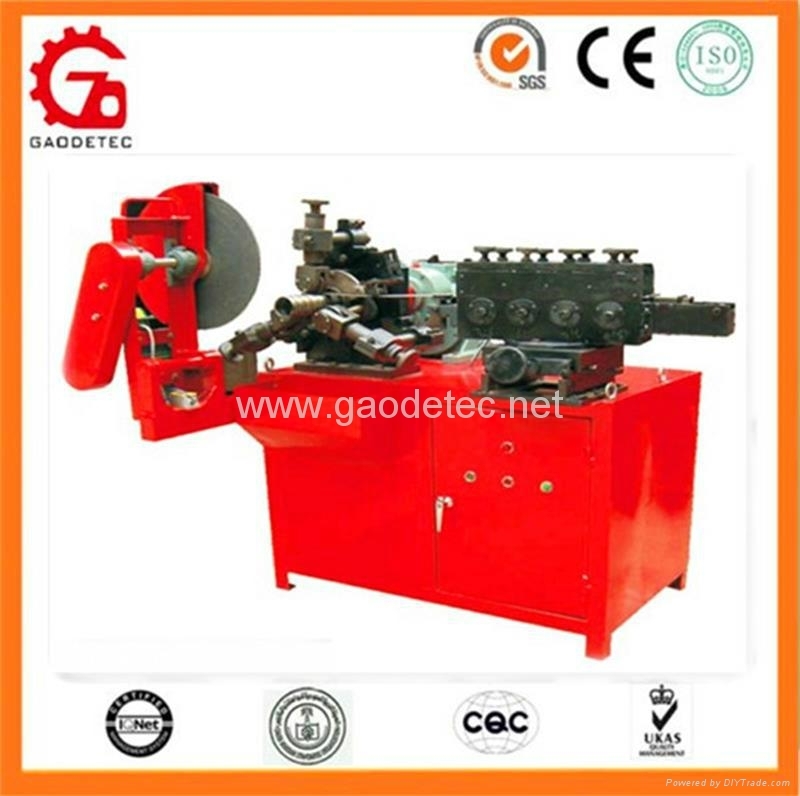 Flat metal making machine is a special machine to produce all kinds of flat metal ducts. Notice: Please tell me your required inner diameter and outer diameter so I can recommend you suitable equipment. 1. Metal bellows molding machine is the special equipment which manufactures the metal bellow for prestressing concrete, makes the galvanized steel strip coil into double wave shape then undercuts and swages to apply the bellows. 2. The bellows mainly used for prestressing pore of post-stressing prestressing concrete bridges, large-scale construction etc. 3. 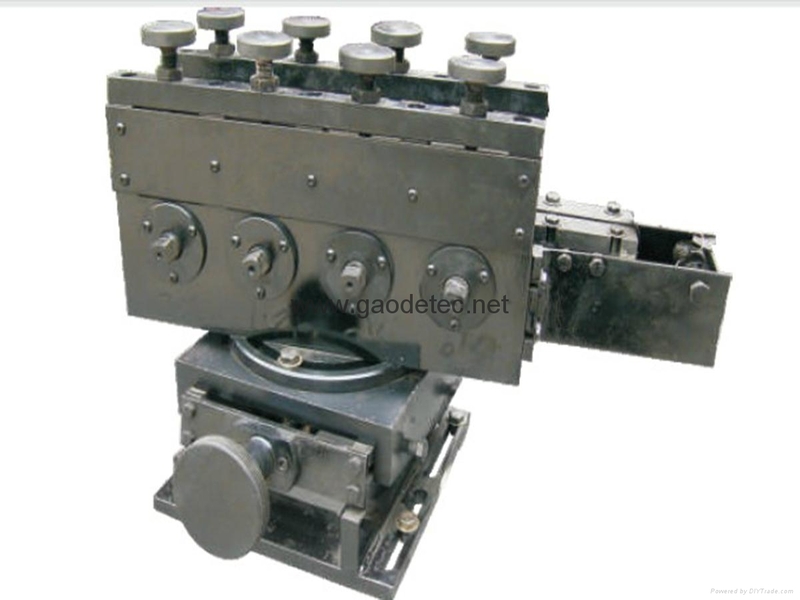 The machine has the advantages of small volume, compact structure, high efficiency, simple operation, easy maintenance; is suitable for site or factory to focus on using. 4. The bellows quality accord with JG225-2007 prestressing concrete with metal spiral pipe the standard requirement, and has good seal performance, facilitating construction. 5. Dynamo adopts the infinitely variable speeds, so the tube rate is high, and high quality.